Warriors for Christ is a group of young people on fire and hungry for God’s awesome anointing. 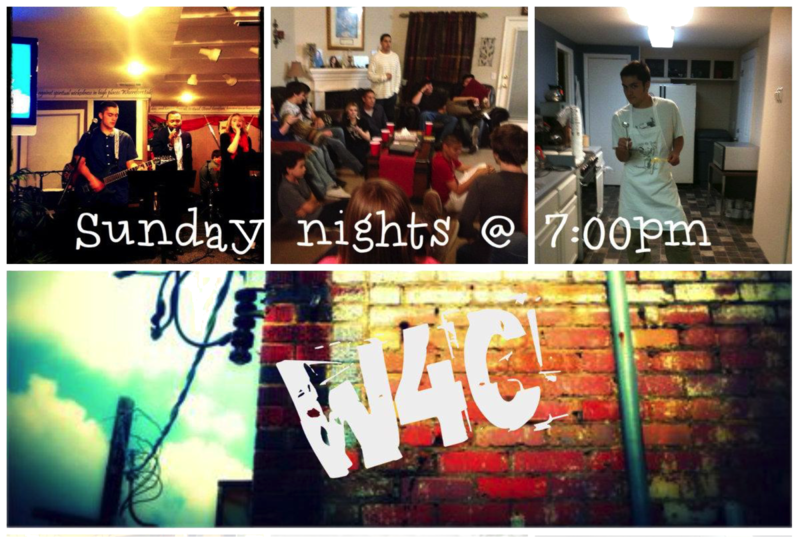 “W4C” meets every Sunday night at 7:00pm at Pastor Scott’s house in Hutto. The second Sunday of every month we meet at the church for Youth at 6:30pm. We would like to invite you to come and be a part of what God is doing in the youth here at Shield of Faith and to stand with us as we go forward to reach the youth of our community for Jesus Christ! Warriors for Christ Student Ministries is led by Pastor Scott Cummings. Scott and his wife Tonia have been leading the youth for over 20 years and Scott also serves as the Assistant Pastor at SOF. They have two daughters, Ashlyn and Brooke.